Treadwell's in London is running an eight-week tarot foundation course starting on September 9. The tutor is Sue Merlyn and the classes are on Wednesday evenings from 7pm to 9.30pm. The cost is £200 for the complete course. Learn to read the tarot cards with a gifted experienced teacher. In an active class, you learn the mystical symbolism of the cards, the visual language of their codes and archetypes. 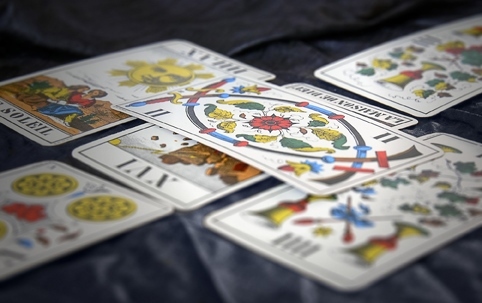 By the end of the eight-week course, students can do basic readings and use tarot in meditations. This course includes practice sessions, homework, backup support and exclusive handouts. Students who successfully complete will receive a certificate.